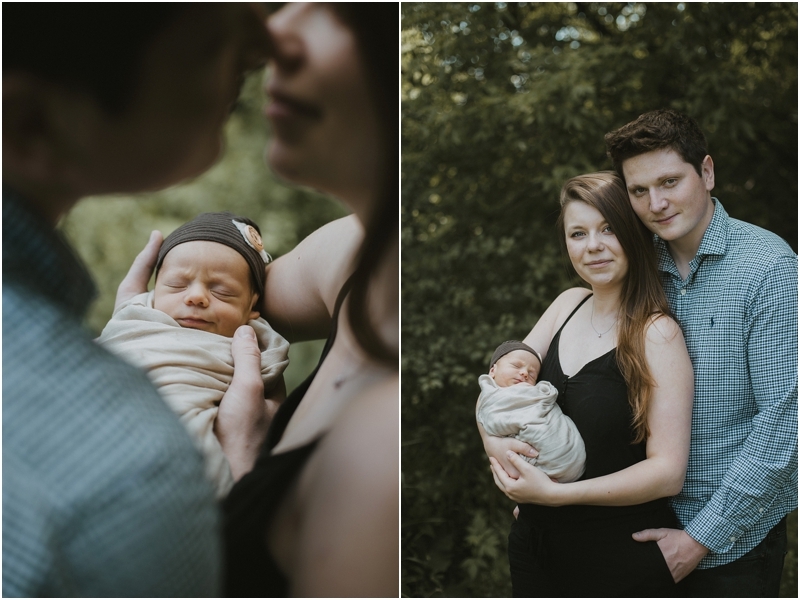 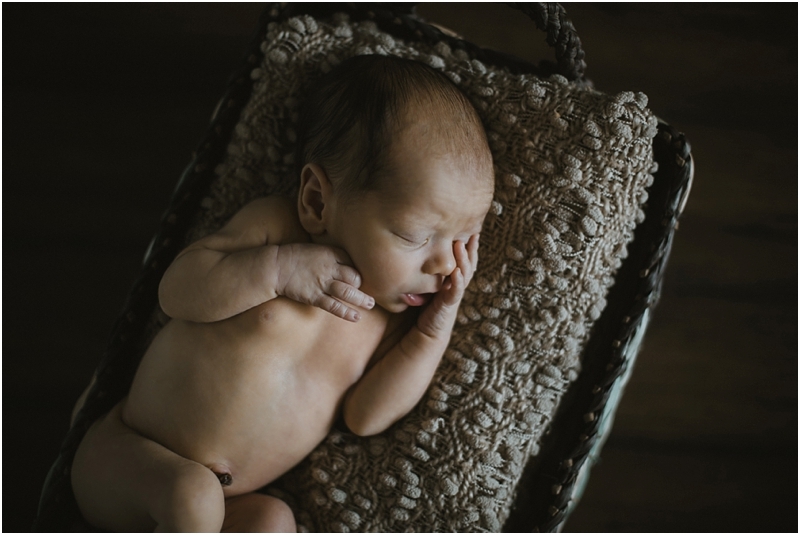 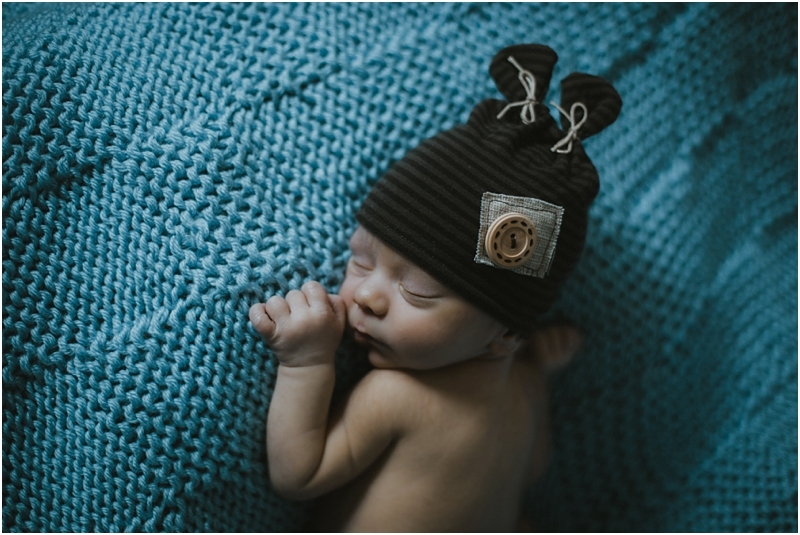 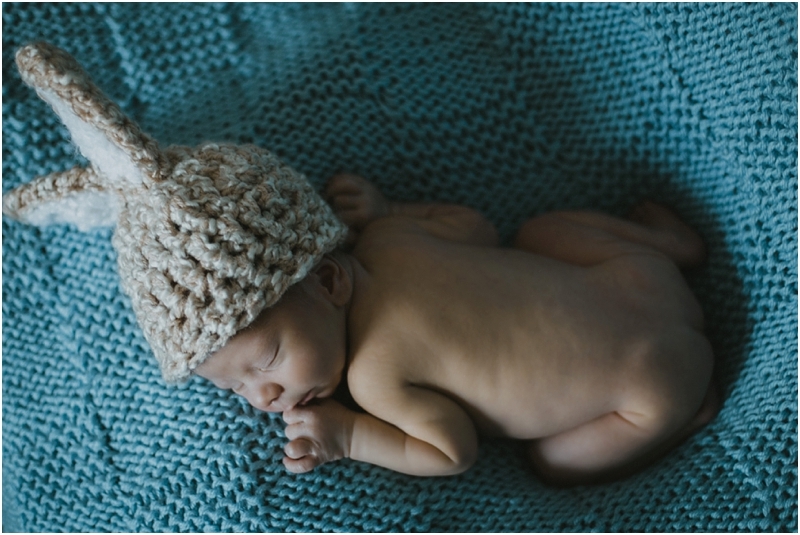 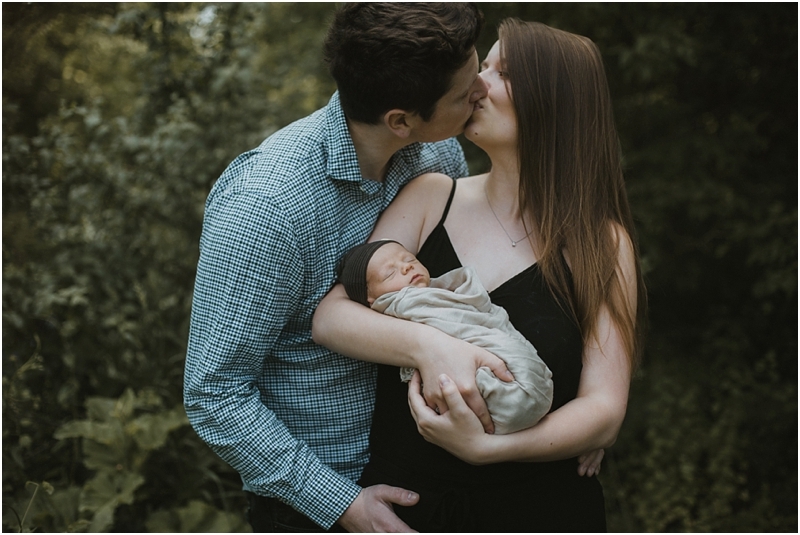 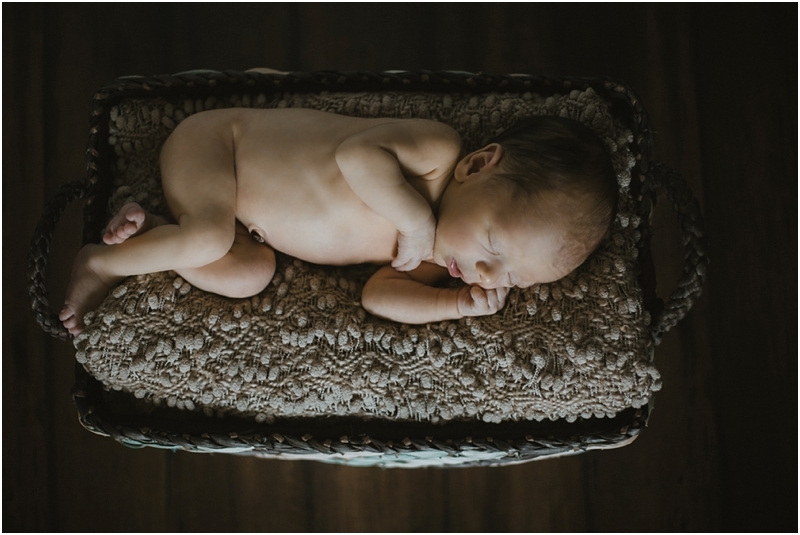 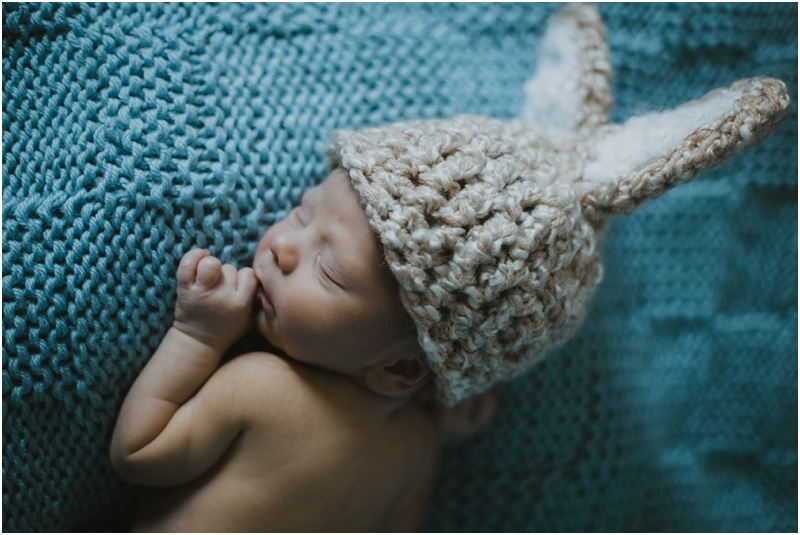 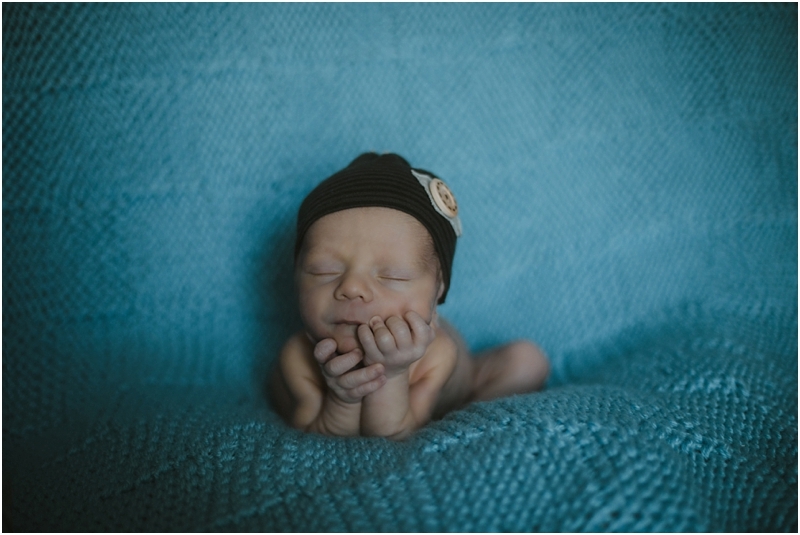 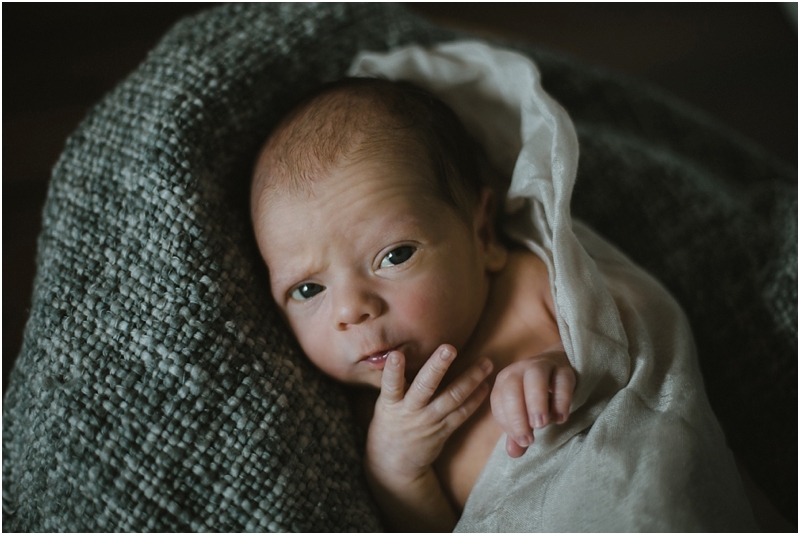 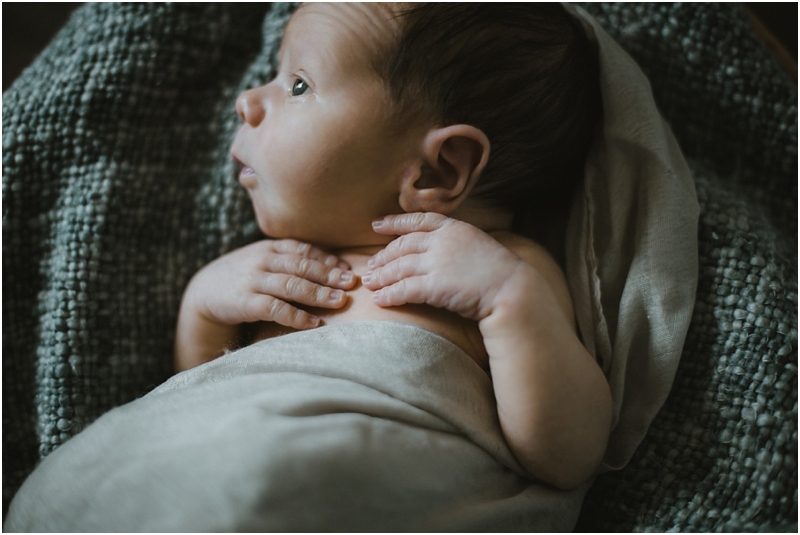 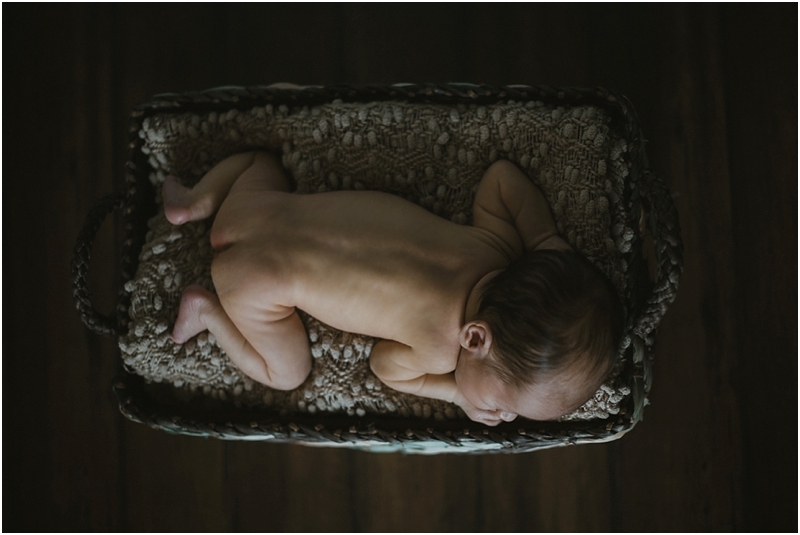 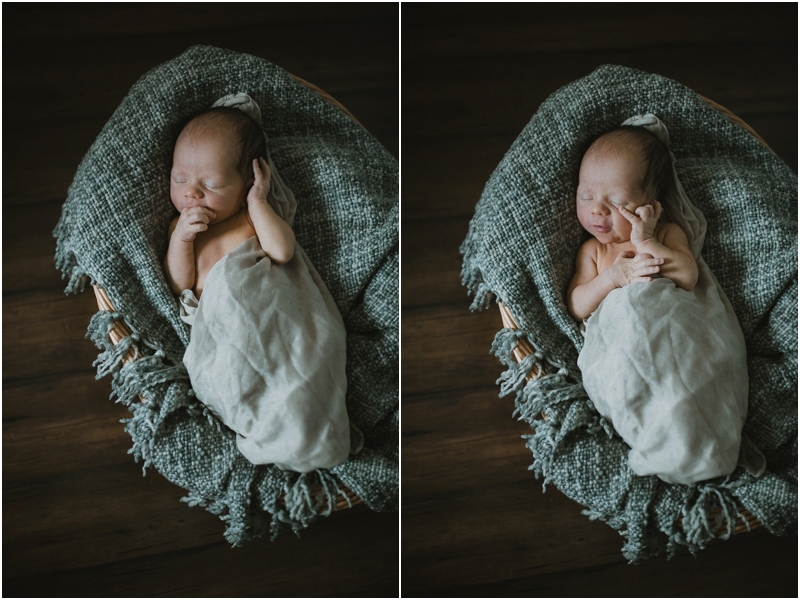 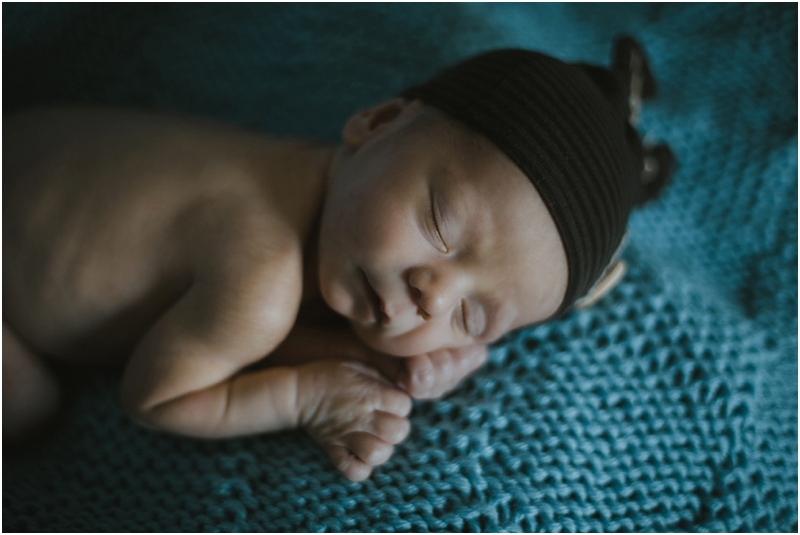 These two contacted us to capture their wedding this Fall, as well as their adorable newborn photos! 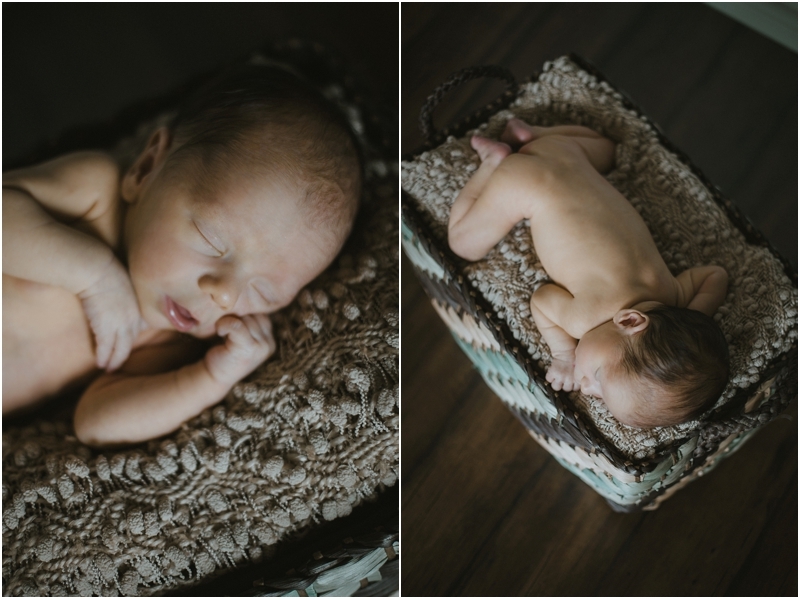 Sweet little Markus did so amazing during his session, as long as he still had his pacifier! 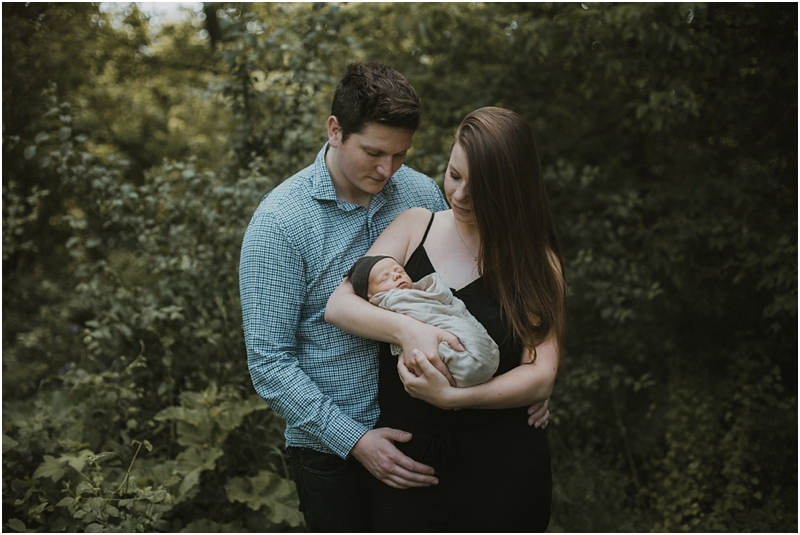 ;) It was so much fun though and we can't wait to capture their wedding later this year!